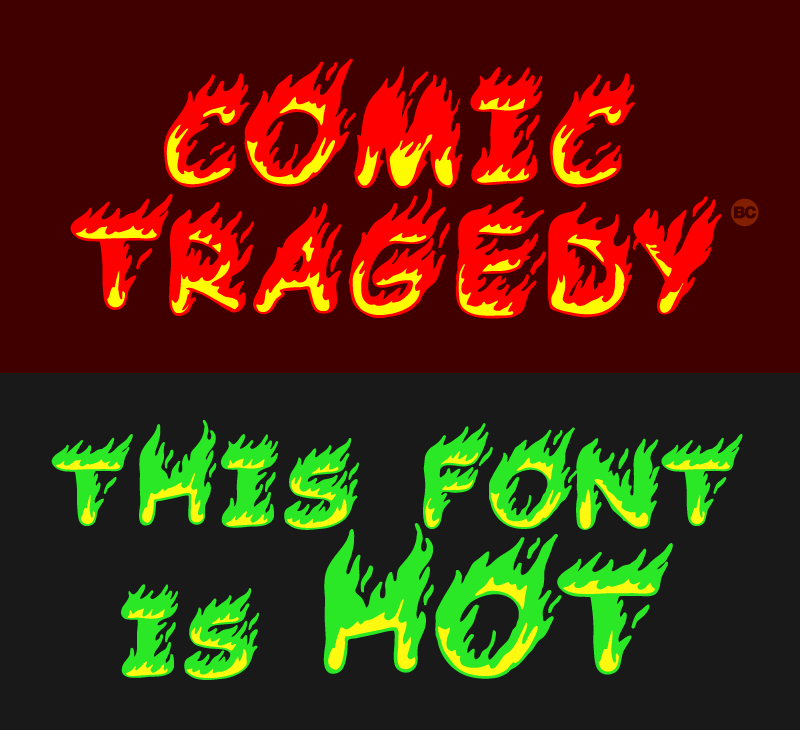 Trademark notice: Comic Tragedy is a trademark of BC. 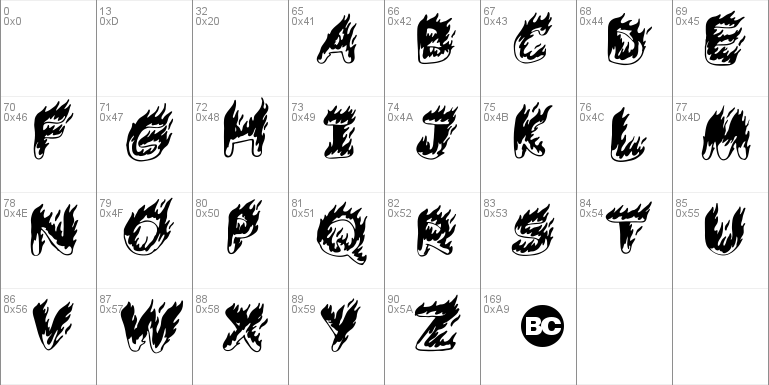 Description: Copyright (c) 2013 by BC. All rights reserved.